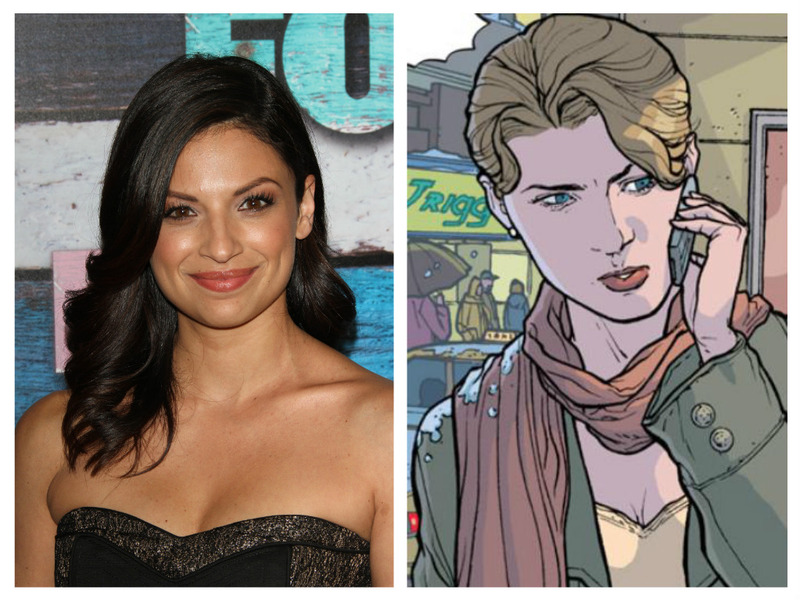 'Supergirl' has cast Floriana Lima (The Family) as DC Comic's Maggie Sawyer, one of the publisher's openly gay characters, for the show's sophomore season. The Hollywood Reporter first reported the casting. The character was created in 1987 by John Byrne and has played an important part in diversifying the comic book landscape by representing the gay community. "...Maggie was revealed to be a lesbian in the Superman titles, making her one of the first openly characters in mainstream comics. She later went on to become romantically involved with another famous female superhero, Batwoman, in addition appearance in several Batman titles." Originally written as a captain of the Metropolis Special Crimes Unit specializing in metahumans in the comics, on 'Supergirl' Sawyer will be a detective for the National City Police Department with an interest in aliens. Lima joins other new additions to the show's second season including Tyler Hoechlin (Teen Wolf) who'll play Clark Kent aka Superman, and Ian Gomez (Cougar Town) who'll play journalist Snapper Carr. Star of the 1970's television adaptation, Wonder Woman, Lynda Carter is set to appear as the President of the United States. Could this bring the Bat-verse to National City without bringing the Batman himself but Batwoman/Kate Kane instead? We'll see as the show returns this October. Supergirl moved from CBS to the CW during the hiatus but will return to the same time slot when the second season premieres on Monday, Oct. 10 at 8 p.m.